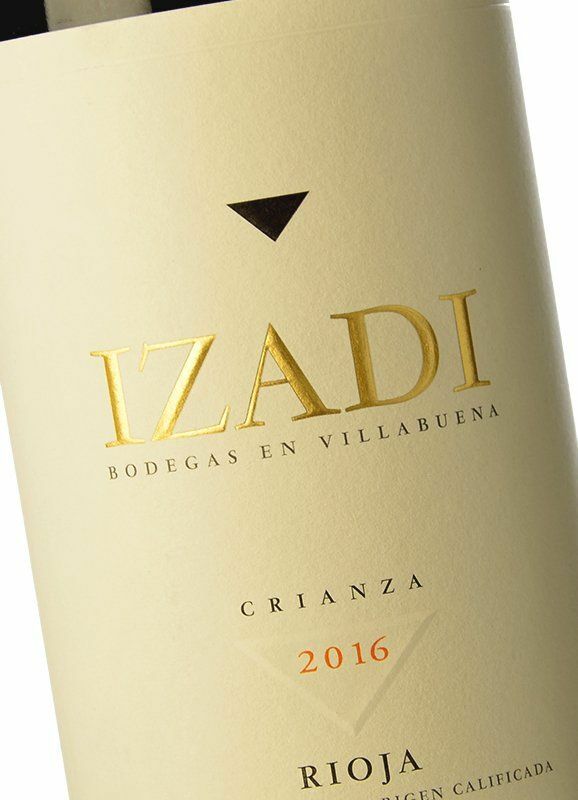 The flagship of the winery, the Izadi Crianza is made with Tempranillo grapes from vineyards around 45 years old located in the triangular area between Villabuena, Samaniego and Ábalos. 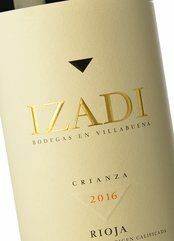 Izadi Crianza is a harmonious wine providing a perfect example of the splendid Rioja crianza wines as well as offering us the elegant character of wines from this region. 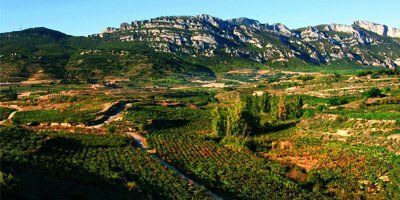 A red wine blending effortlessly the juiciness of ripe fruit with the spiced and toasted notes of cedar and smoke thanks to its time spent ageing in American oak. 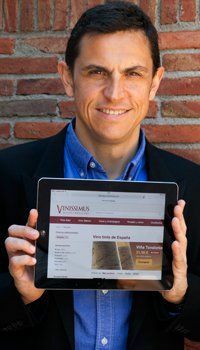 Drink now or keep until 2023.